The central bank has asked the banks not to consider any issue beyond the agenda in their board meetings. 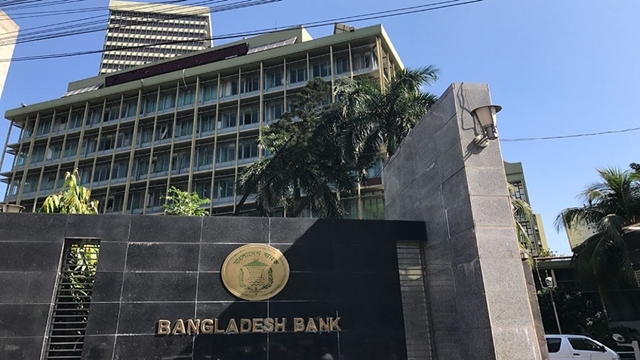 If there is any urgent matter to be considered beyond the agenda, then the proper justifications for the same must be incorporated in the respective meeting minutes, said a Bangladesh Bank (BB) circular on Sunday. According to it, if any issue beyond the agenda is placed before the banks' board meetings, all the board members may not be pre-informed about it. As a result, directors may not give their opinions after properly examining various aspects of the issues. So, taking any decision on the issues beyond the meeting agenda may affect the interests of both the banks and the depositors, it added.